Bob Pickard is one of the best-known executives in the international public relations industry. He has more than two decades of experience focused on providing communication counsel for senior business leaders. A veteran crisis communication practitioner, Pickard has media trained several hundred leaders in America and Asia plus provided senior counsel on a wide range of communication issues for clients including AstraZeneca, British Airways, De Beers, EMC, GlaxoSmithKline, Goldman Sachs, Huawei, ING, Johnson & Johnson, Kia Motors, Merck, Microsoft, Nissan, Nomura and Pfizer. Pickard first came to Asia after a successful 12-year career in North American public relations. 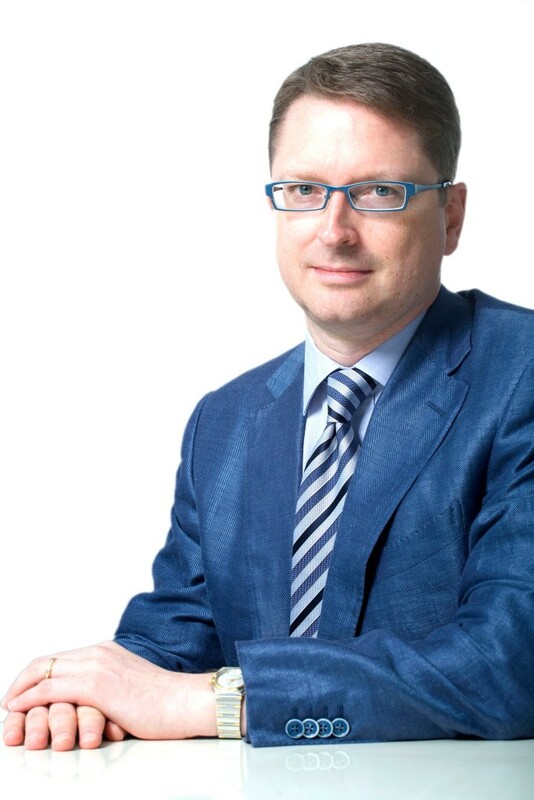 In 2010 Pickard joined Burson-Marsteller as its Asia-Pacific CEO where he led and expanded a 38 office network of owned and affiliate operations across 16 Asia-Pacific markets with more than 1,000 employees. Pickard fostered the creation of the global firm’s Asia-based energy practice and was the catalyst for the development of its portfolio of Asia-based international clients. He opened new operations in Shenzhen, China; Kuala Lumpur, Malaysia; and put together a joint venture in Ho Chi Minh City, Vietnam. He was recently named ‘PR Agency Head of The Year’ at the Asia-Pacific PR awards in 2012 and he served on the Advisory Board of Ad:Tech Singapore 2012. You can read his full bio here. Wordsmith Consulting talked to Bob about his interest and experience in Pakistan as a global PR practitioner and asked him about ways to improve and build the PR industry in Pakistan. He shares his take on Pakistan as a potentially viable market and the use for social media to build on existing opportunities for communication. From an international perspective, what are the PR challenges for Pakistan today? Pakistan has been depicted in the global media as a failed state with an unstable government, as a country riddled with corruption and suffering from constant societal strife. Having been tarred with that broad brush, overcoming such a pervasively negative national brand is by far the #1 public relations challenge for the country. What role do PR agencies play in improving, helping to improve tarnished reputations of countries like Pakistan? Especially if ignorance has resulted in an inaccurately negative image, public relations firms can be information-sharing agents of illumination. PR has always been about building public relationships using social networking and so today’s digital communication methods provide the opportunity to create communities of shared interest around a country brand, inspired by stories and informed by content to adopt new beliefs which – over time – will change behaviours (such as investment, tourism, etc.). Who are the important players in managing PR for countries – in this case Pakistan, on a global level? In the past, conventional large international marketing services networks dominated these sort of assignments, but I think social media has shaken up the situation and so now we see many more specialized practitioners and alliances providing this kind of offer. Management consultancies are now jumping into PR advisory services with great gusto as well as many global law firms and they are known to take on national communication assignments. How can Pakistan hope to build a positive image despite the many negatives attached to the state? Well, it is not going to be easy, but over time, capitalising on the ‘cognitive dissonance’ between the reality and the perception of Pakistan should create some opportunities for change. Where things are more positive than the ‘conventional wisdom’ would have us believe, or in areas where improvement and progress are visibly evident, there will be communication opportunities. Rather than pretending that there are no problems, Pakistan’s challenges can be acknowledged honestly and transparently – and being candid will make the more positive claims much more credible. What role can local traditional media play in improving Pakistan’s image globally? Pakistan’s local media can be more of an ‘on-ramp’ for globally projected news and feature story content produced right from the source and fed directly to an overseas target audience. Major international media outlets by their very nature are edited to cover only the biggest stories from any country, and in Pakistan’s case the lead stories are often the worst ones for the national image. There are probably many ‘good news’ stories in the second tier of everyday news flow which could be packaged and purposed for a worldwide audience. The major media outlets of any country can create a Facebook page or Twitter feed to build communities of interest and directly program content which is designed to be shared across multiple platforms. Do you think international media has a role to play in improving Pakistan’s image in the world? The world has learned about Pakistan’s problems from the international media so it stands to reason that it could also learn more about the good things that are happening from the same sources. It is important to realise that there is no such thing as some monolithic ‘global media machine’ that has just one voice or a single point of view. The international media consists of individual journalists and organisations which bring diverse agendas and predilections to the table. The global media is also changing – it is not just about BBC and CNN and Reuters anymore (if it ever was). We see formerly ‘regional’ players going for global audiences, from Al Jazeera to RT to Xinhua. Having worked in Asia, how do you compare Pakistan’s PR practices to other countries in the region? Pakistan has a relatively compact but rapidly developing PR industry making the transition from analogue press relations to new digital forms of social media marketing. I think the public relations profession is poised for explosive growth and there are many interesting new firms joining the fray in addition to some of the more conventional old-line consultancies. Digital is driving PR forward fast in Pakistan and what’s most exciting is that we are still in the early days. Alas, as we have seen in much of Asia, understanding of the PR function and respect for its importance could be higher in Pakistan than it is today. Therefore, it is the duty of the profession to change all that and with digital being by definition about data, there should be ample analytics to furnish highly convincing proof of PR’s power. What kind of PR practices can Pakistan benefit from in coming times? 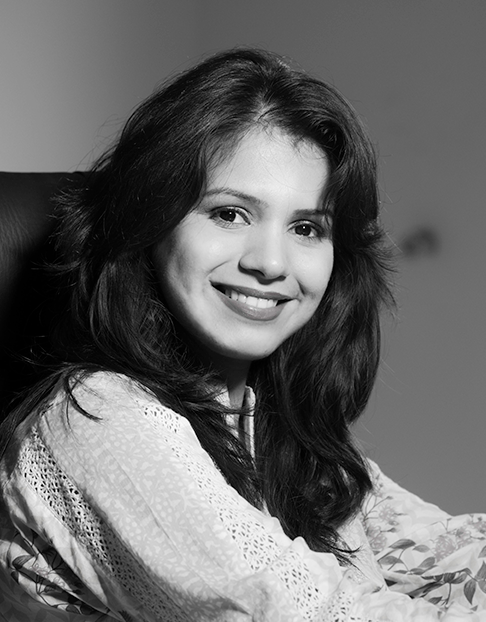 The Pakistan market presents a treasure trove of opportunities for broad-spectrum PR practice. Compared to countries where print is moribund, in Pakistan it is relatively healthy. Radio and TV media remain reasonably robust. Social media is going through the roof and that will change everything as any company can now be a media company building its own communities, telling its own stories, deepening its own relationships. I would say that a combination of ignorance about the country coupled with competition for management attention and investment resources from other larger Asian markets explain a lot. Most people outside Pakistan do not realise that there are 175 million+ people in the market. Even among those who do know that, China and India have presented more pressing and larger-scale opportunities. But I think that’s going to change soon as these other Asian markets mature and get saturated. Global PR companies looking for growth are well advised to be getting into Pakistan now. Old stereotypes should not be setting new PR budgets, and so as people become more enlightened about Pakistan, look for investment levels to increase markedly. 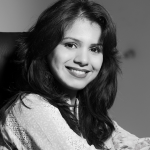 How can Pakistan’s PR industry evolve to compete with global players? Social media has levelled the playing field and so I think the opportunities are enormous. The most daunting obstacle to Pakistan’s PR progress is the people of the industry thinking “I’m just a PR person” and that “Pakistan is a smaller market.” Self-confidence aided by the action-oriented entrepreneurial zeal of Pakistan’s PR practitioners should travel well. Now, there there is a definite skills gap between Pakistan and the most developed PR economies, but training and experience will bridge that almost overnight. Just look at the Koreans for inspiration – the PR business was only born there in the late 1980s and now they are one of Asia’s most sophisticated markets. What would you advise PR newbies in Pakistan who are looking to build their careers in this profession? My advice is to think big and to reach out aggressively to other people and firms outside the country to forge new relationships. Public relations professionals are arguably the world’s most powerful information workers, and with the importance of PR rising globally, collaboration across borders presents many chances for career development. Journalism Vs. PR: Who needs who?